The number of Australian students studying overseas during their undergraduate years has increased rapidly over the past decade, with one in five undertaking learning abroad. 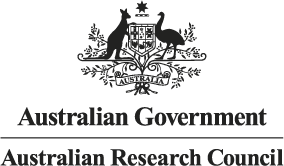 A national investigation into the learning and cultural experiences of Australian students in Asia will examine how international study affects formation of their identity, career directions and future aspirations. Led by Associate Professor Ly Tran, from Deakin University’s Research for Educational Impact Strategic Research Centre (REDI), the “New Colombo Plan: Australian students’ learning and engagement with Asia” will also explore how students’ insights and understanding of Asia as a result of their experiences can contribute to public diplomacy and inform higher education policy. 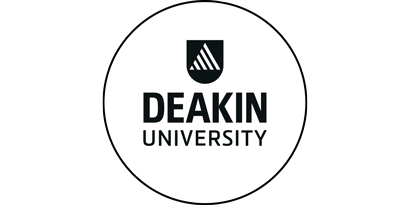 Read the complete article at Deakin University.